Recent Concert Reviews and listen on iPlayer! 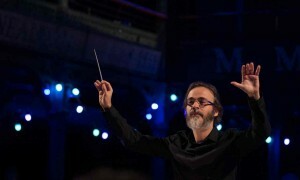 Home/Uncategorized/Recent Concert Reviews and listen on iPlayer! 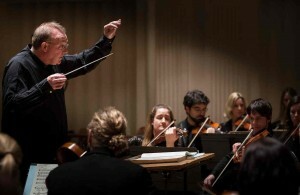 We’ve had a number of concert reviews in action with the BBC this year – read them below!